This is a completely customized 18th birthday cake topper ordered by a mother for her daughter’s graduation and 18th birthday celebration. I want to thank you for all the great work you guys did on the cake topper. I received yesterday absolutely fell in love with it!!!!! You guys did an AWESOME job, its my daughter miniature sized!!!! This is a great family treasure for me to have for years to come! Thank you, thank you!!! 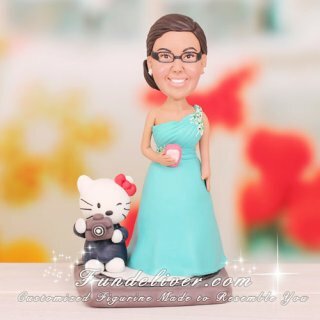 Using your photo as references, our professional sculptors can create custom figurines made to look JUST LIKE YOU! 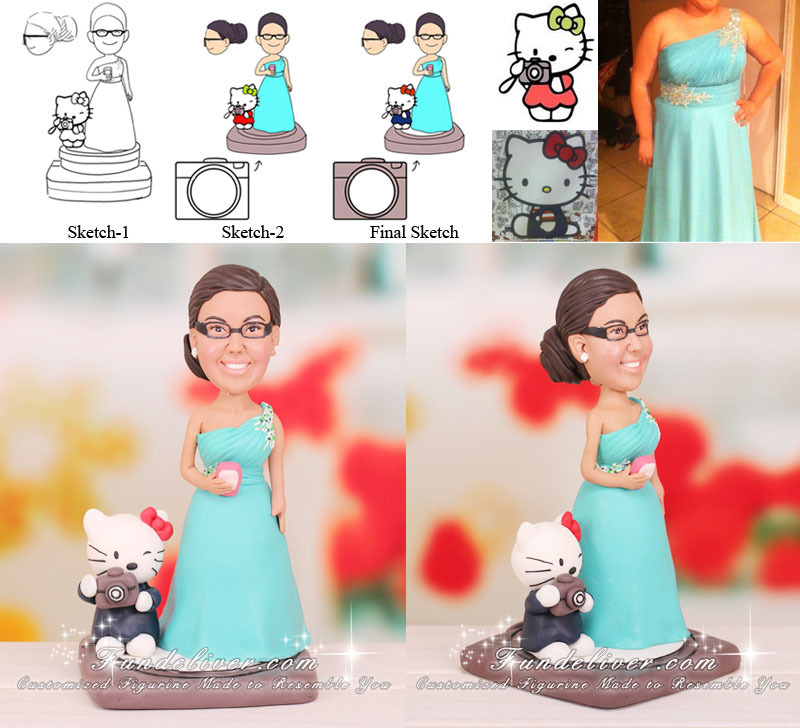 Upload or Email your images and design, let us handcraft your moment in a very unique way to reflect your wedding, birthday, party, hobbies, personalities, interests, etc. We will work together in handcrafting the special moment only unique to yourself.